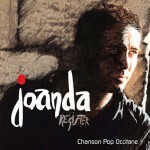 Joanda has made several appearances on TV, where he presented his album, especially on France 3. 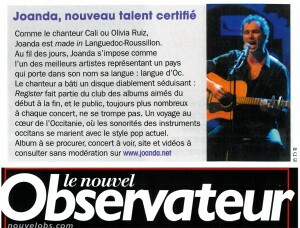 See the different videos of his TV shows, as well as some of his music. 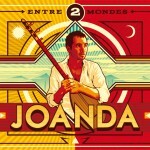 Several printed media have reported on Joanda, like the Nouvel Observateur, Télérama, Le Point and Midi Libre. 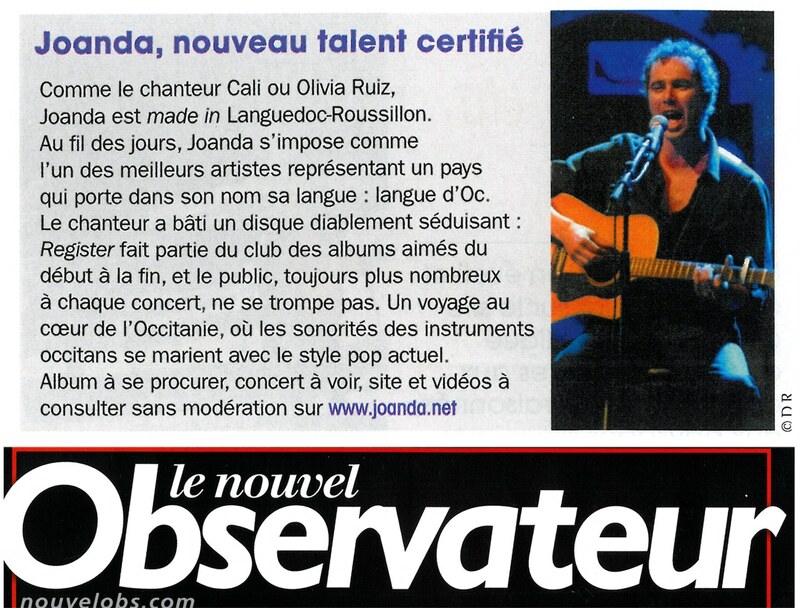 You can read all these articles about Joanda, his album Register and his concerts.